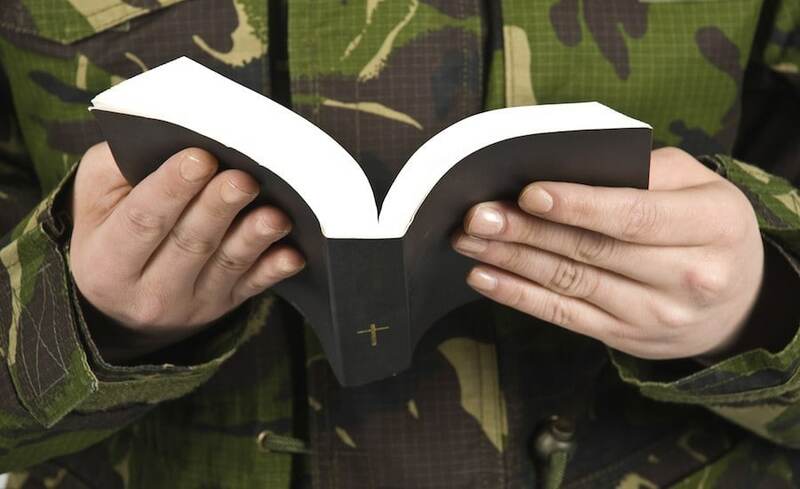 Can a Christian man serve in the army and go to war? John the Baptist didn’t ask them to leave the army, but to live and to act rightly in the army in time of peace and in time of war. This is also applied to policemen, because Roman soldiers of those times had the function of the policemen from nowadays. After God took out Apostle Paul in a miraculous way from the prison from Philippi, the jailer believed in Jesus Christ, took Paul to his house and even in that night he and his house were baptized. But it is written nowhere in the Bible that Paul told him to leave his service. Then, when Peter went to the house of Cornelius and told him the message of the Gospel, he didn’t tell him to leave the army. I have once visited a memorial from the state Tennessee from United States of America. I was mostly impressed by a monument dedicated to those who chose to not carry weapons during the wars from their country. I don’t remember exactly the words written there, but I know that they expressed gratitude because these people were twice heroes, because they had faced the same danger, but they had chosen the right not to protect themselves in need. They were doctors, nurses on the battle field and many other troublesome services in the army that are very necessary in a war. When I talked to those who are in the army of our country or who have been in the army before, they said that soldiers were very humiliated or maltreated by their elder mates, and some officers took them to do the work around their houses or to help building, and they didn’t train them the military art. Others say that to serve in the army means to let your health be destroyed by someone. I do not know how true this is, but I know that many young people avoid the army because they have this fear and many parents do not accept their sons to serve in the army having the same reasons. I also saw persons who gave “religious beliefs” as reasons to avoid the army, in fact, they fear the things I have mentioned above.